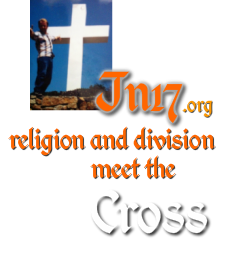 Welcome to jn17.org which is a work in progress. I pray that God will reveal to your heart the message of this website, a familiar truth viewed from a unfamiliar perspective, not looking for unity, just receiving it by faith. regardless whether we agree with their doctrine. 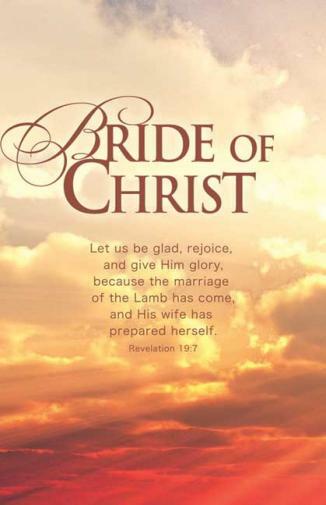 using it falsely as we know he does (eg: Matt 4:6) to deceive and weaken us as a whole. to begin to write and share on this site. however because of other time commitments, what is on this site is only the tip of the iceberg, there is so much more that I'd like to share, but haven't been able to yet. asking God to open your heart to something new and amazing.